Property owners near the Menindee Lakes in far-west New South Wales, Australia, say they are being inundated with spiders now that water is flowing into the system. Large numbers of spiders that lived on the formerly bone-dry lake bed are rushing to higher ground, and into houses. Kathy Holmes owns a lakeside shack at the town of Sunset Strip, and said the invasion began last week. "My shack was just full of spiders. The walls were moving," she said. "We've set off some bombs in the house itself, and we've sprayed outside. Once the water fills up they will have moved on. 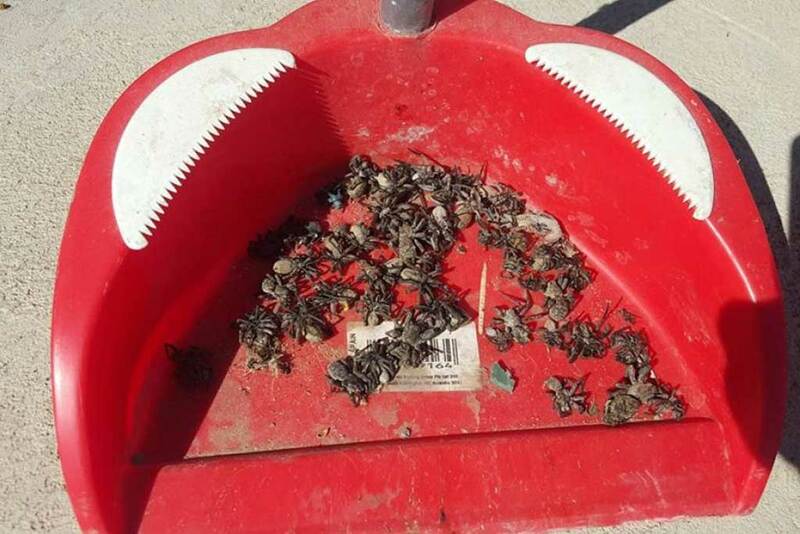 A lot of spiders will get killed [but] they will have moved on and it won't be a problem." She said she was not certain what the species of spiders was, although they are thought to be wolf spiders. 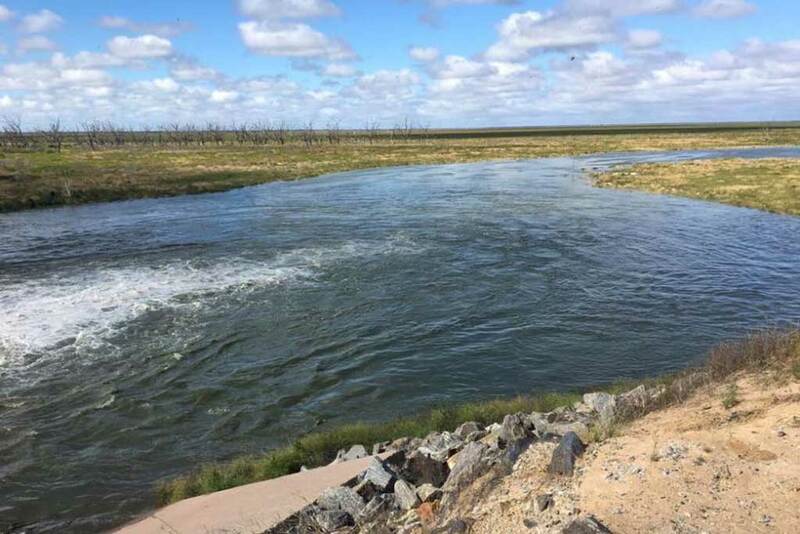 The Menindee Lakes are receiving their biggest inflows in at least five years, after a crippling dry period that left the local region scrambling to find an alternative water supply. The lakes are also the backbone of the local economy for the towns of Menindee and Sunset Strip. The return of water to the system has come as a huge relief to struggling local business owners and tourism operators. Ms Holmes said having thousands of spiders beat a path through Sunset Strip was worth it, because the water is back. 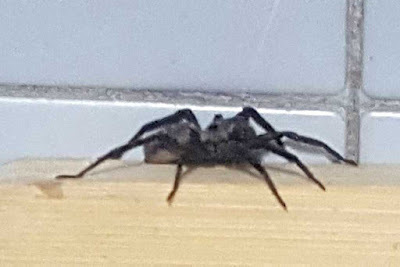 "I'm arachnophobic, I hate them, I'm terrified of them, I was very brave to get rid of them, but it's worth it," she said. "A few weeks of discomfort for the joy that the lakes bring to people with boating, and the health and wellbeing - nah, it's well worth it."